We are making serial EPS (expandable polystyrene) machinery in Hangzhou Zhejiang province. The EPS mainly be used as sandwich constructions, external wall insulation, insulated roof, the box for the fruit or fish and so on. 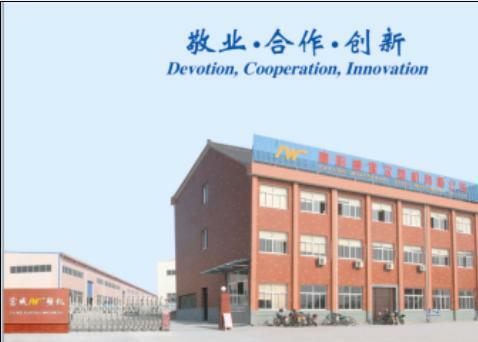 Weifoer Plastics Machinery Co., Ltd was founded in 1984, mainly engaged in EPS science & technology development, EPS foam-plastics machinery manufacturing, EPS factory's design and construction, EPS talents' training, website service etc., and has been a leading manufacturer of Expandable Polystyrene machinery.